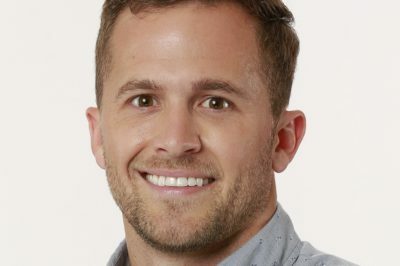 Check out some backyard interview highlights from the Big Brother 20 finale, this time featuring Scottie Salton and Steve Arienta. Check out some backyard interview highlights from the Big Brother 20 finale, this time featuring Angela Rummans. Check out some backyard interview highlights from the Big Brother 20 finale, this time featuring Haleigh Broucher. 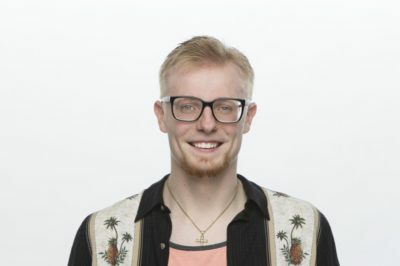 Check out some backyard interview highlights from the Big Brother 20 finale, this time featuring WInston Hires. 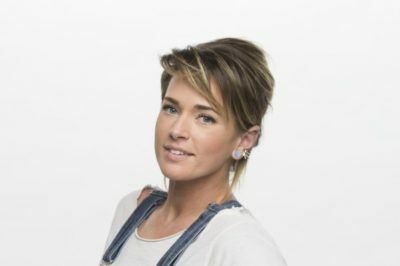 Check out some backyard interview highlights from the Big Brother 20 finale, this time featuring Kaitlyn Herman. Check out some backyard interview highlights from the Big Brother 20 finale, this time featuring Rachel Swindler. 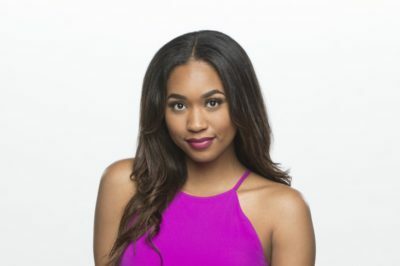 Check out some backyard interview highlights from the Big Brother 20 finale, this time featuring Bayleigh Dayton and Swaggy C.
Check out some backyard interview highlights from the Big Brother 20 finale, this time featuring Sam Bledsoe. 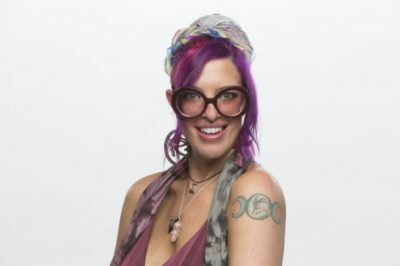 Check out some backyard interview highlights from the Big Brother 20 finale, this time featuring Rockstar Lantry. 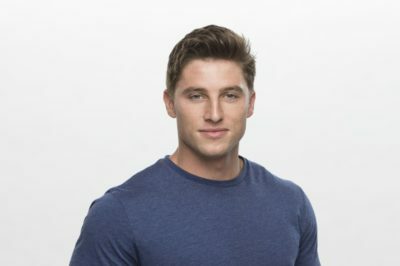 Check out some backyard interview highlights from the Big Brother 20 finale, this time featuring Brett Robinson.